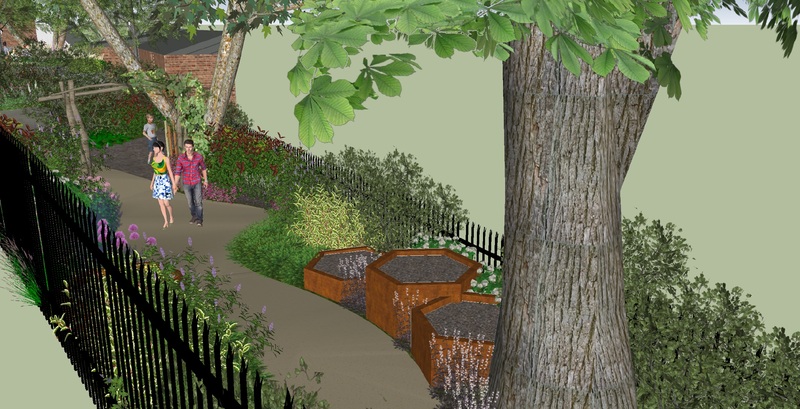 Please join us to celebrate the conclusion of the landscaping works at the Railway Garden. Drop in any time between 10.30am and 4.30am on Saturday 1st of June (Part of the Brockley Max Festival) to see the transformation of the garden. The garden will be formally opened by the garden’s designer Mark Lane and Cllr Sophie McGeevor (cabinet member for the environment, parks and open spaces for Lewisham Council). Formal opening speeches will be at 12.30pm to 1.30 pm.